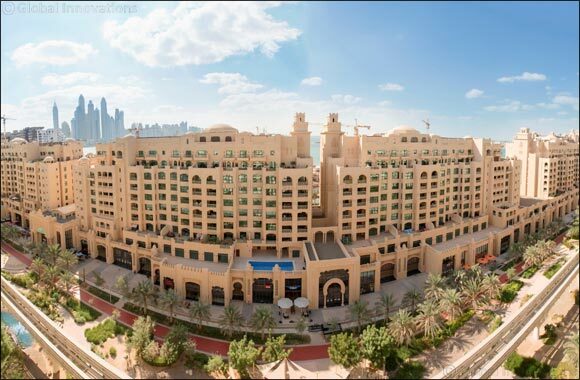 Dubai, 15 April 2019: The egg-spectation is building at Golden Mile Galleria on Palm Jumeirah ahead of a fantastic season filled with great dining deals, kids’ entertainment, wellness offers and more from 18 to 21 April. Organic Foods and Caf�: Join a special egg-themed breakfast to celebrate the season with decorations and free cookies on 21 April. Playdates: Fabulous fun for kids, with egg-painting, bunny-ears cookie decorating, an egg hunt, face painting, slime making, a dance show, popcorn, cotton candy and more for AED99 (members) or AED109 (non-members) per person. 4pm to 6pm; 21 to 25 April. N Bar: Receive a trio of treatments (manicure, pedicure and massage) for AED300.